Tonight Angie came over for a Sleep Over. 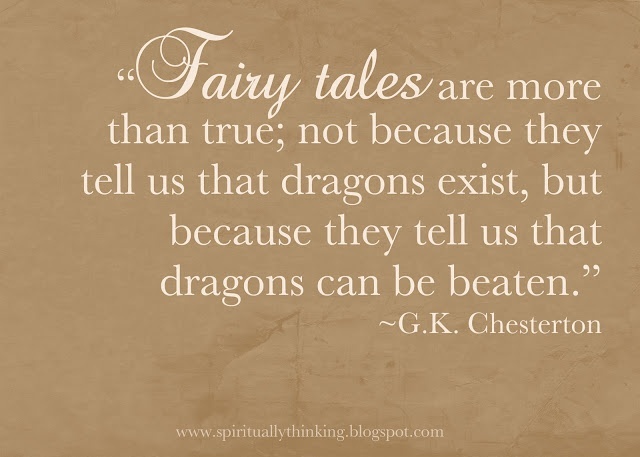 As Lauren was reading her a Fairy Tale story before she went to bed, it reminded me of this cute quote. Good night dear friends!